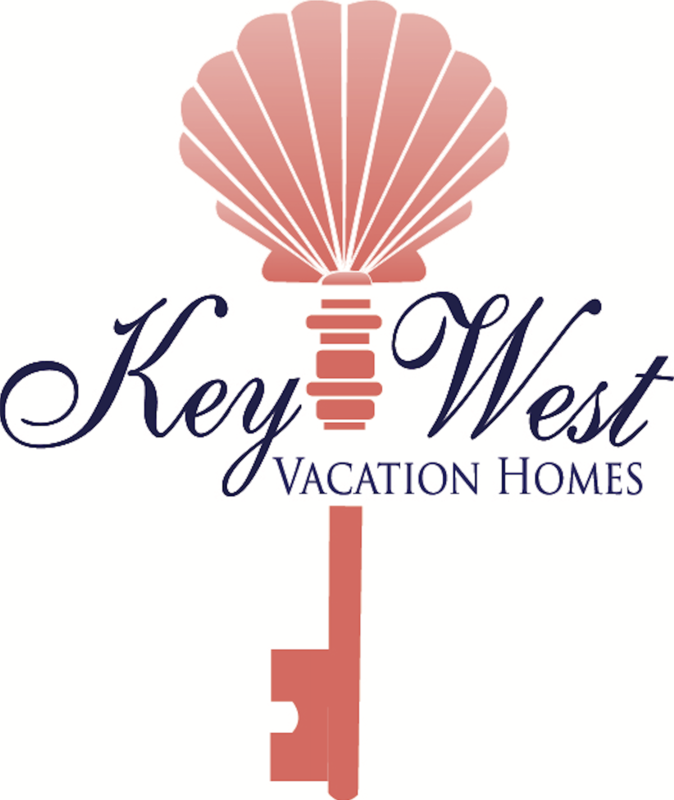 Key West Vacation Homes has provided visitors to the island with exquisite accommodations and peerless customer service since 2015. 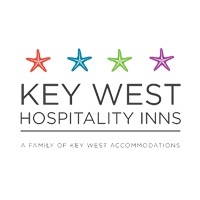 We are a local Key West business from top to bottom with a management team whose members are all natives of the area. They have learned their Hotel & Hospitality skills from many of Florida’s best universities from Miami to Tallahassee and their professional background in the field prior to joining our team are with some of the biggest hotel brands in the country. Our experienced management staff is not only attentive to every need but they are eager to guide you to places, attractions and areas to enjoy in the Florida Keys that may not even appear in your standard vacation guide book that will make your stay in the Conch Republic truly magical! 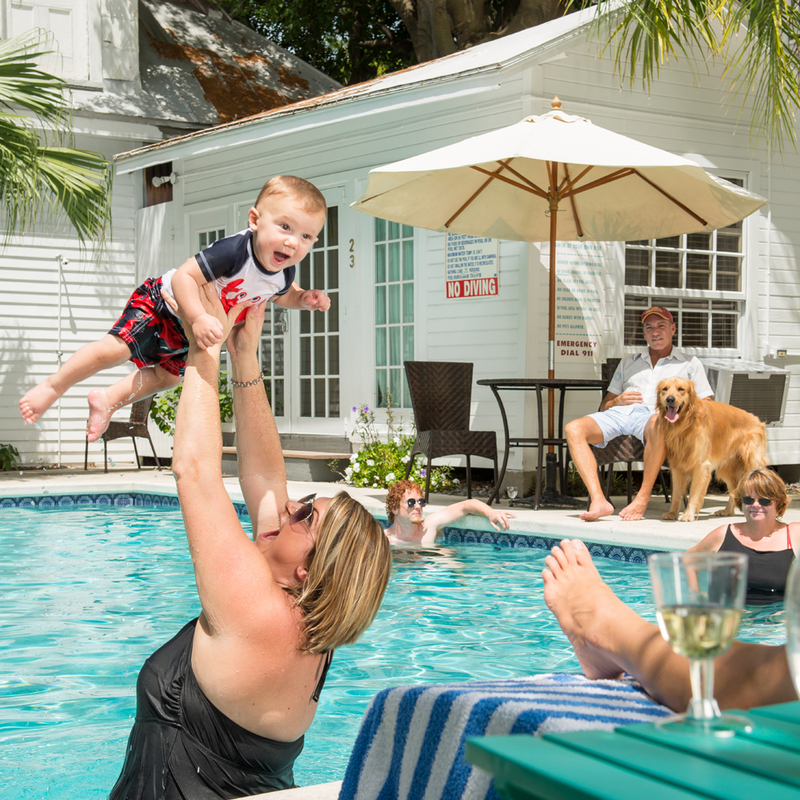 Luxury, affordability, convenience, these are just a few of the words used to describe the Key West timeshare rentals found on SellMyTimeshareNOW. Finding an economical suite or villa in a high end hotel like the Hyatt Beach House Resort has proven to be pretty difficult in the past, but now it’s a breeze with SellMyTimeshareNOW’s simple to use search features and inventory of by-owner rentals. 1 to 3 bedroom units can be found, and all offer cooking facilities and balconies! 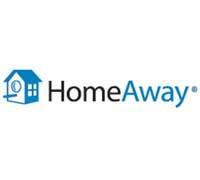 HomeAway is the world’s premiere online market for vacation rentals. With an extensive selection of Key West vacation homes, you’ll have no trouble finding the perfect place for your vacation needs. Descriptive listings and images make it easy for visitors to find exactly what they want. And if you’re looking specifically for that special Key West B&B, HomeAway offers a great comprehensive global site for finding the perfect B&B property. 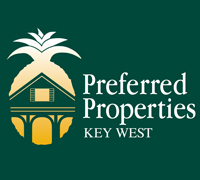 Having sold some of the most acclaimed estates in Key West and broken sales records throughout the Florida Keys, Preferred Properties is most certainly preferred by a lot of satisfied clients and customers. They have a variety of agents who are waiting to help you find the perfect location for you to rest your head for a week or a lifetime. Their employees specialize and are trained in selling, consulting, and managing properties.